Designed to impress, our signature espresso bar will help you elevate your upcoming event to the next level. Black Tie Espresso has been serving the wedding community across New England for over 16 years. Treat your guests to an authentic Italian café experience during your upcoming wedding. Our baristas are equipped to provide espresso services to a variety of professional events including company meetings, quarterly events, annual parties, award ceremonies, and corporate trade shows. 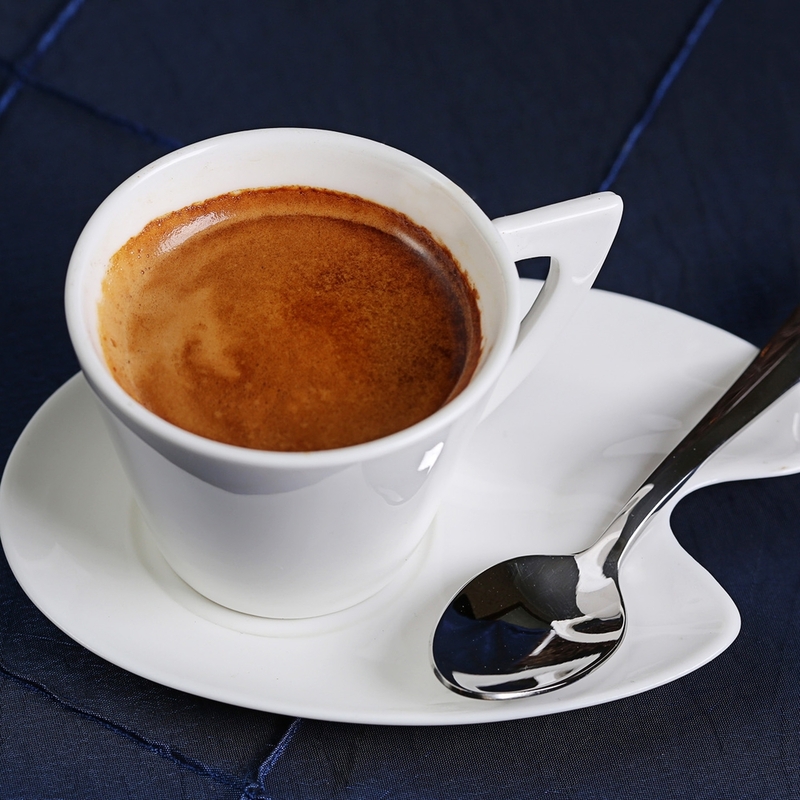 If you want your guests to have an unforgettable experience, Black Tie Espresso will deliver. From holiday parties and birthdays to fundraisers and movie sets, our services provide the perfect WOW factor.